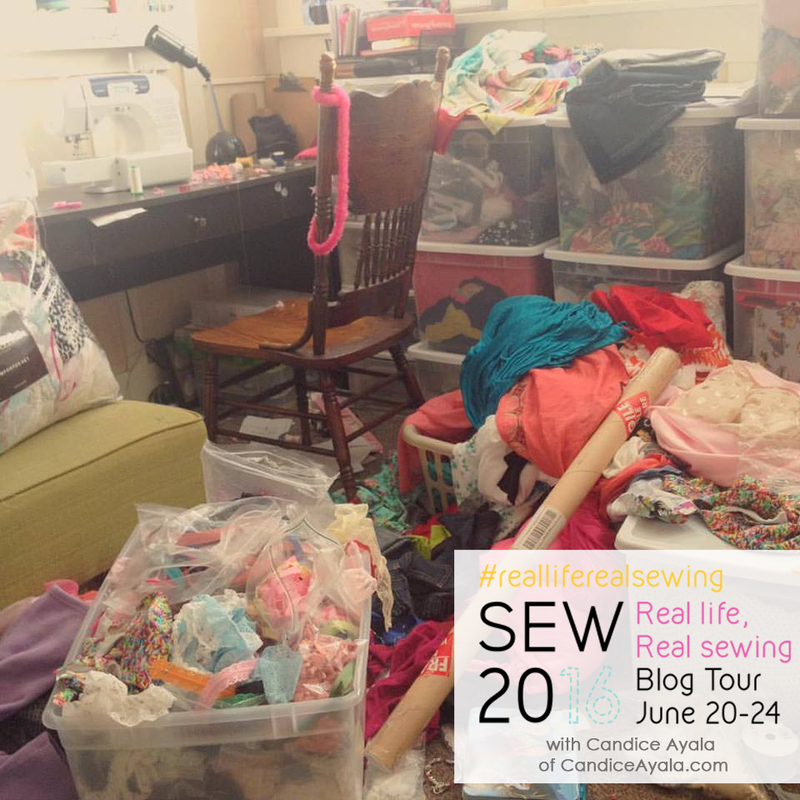 So every so often, I like to join blog tours with fun sewing themes, so when Roxanne of Sew 20 ‘s call went out for the Real Life, Real Sewing Blog Tour, I quickly signed up! Real life, Real sewing is all about sewing in the real world and taking our readers on a small sneak peek behind the scenes of what that really is, by simply answering a few questions. So welcome to my stop on the Real Life, Real Sewing Blog Tour! 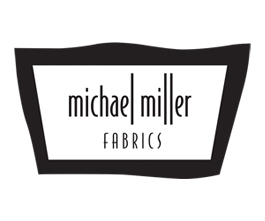 Question #1: What do you look for when choosing a sewing project? I want to say 90% of my sewing the past year has been PDF pattern testing. I tend to be picky about my testing and try to choose patterns that have a fun feature I’ve never sewn before (like a different style of pockets or collars) , or one that will teach me a new sewing technique. a. I picked my latest pattern test: the Happy Pants (available soon) from Peach Patterns because I wanted to learn how to do these adorable pockets! c. And learned how to create perfect pin tucks from the Sweet Lily Pintuck Dress and Tunic by Bella Sunshine Designs. d. Of all the different type of closures, my preferred type of closures are invisible zippers (crazy, I know) , but when I tested the Magrath Dress by Sew Much Ado, I was forced to learn how to install a regular exposed zipper, it threw my OCD for a loop, but I got it! And I enjoyed the sew so much more for that. e. I learned how to Understitch and how to make a Blind Hem testing the Rebel Girl Party Dress by Bella Sunshine Designs. Question #2: Is there anything you would like to (or wish you could) do differently when selecting projects? 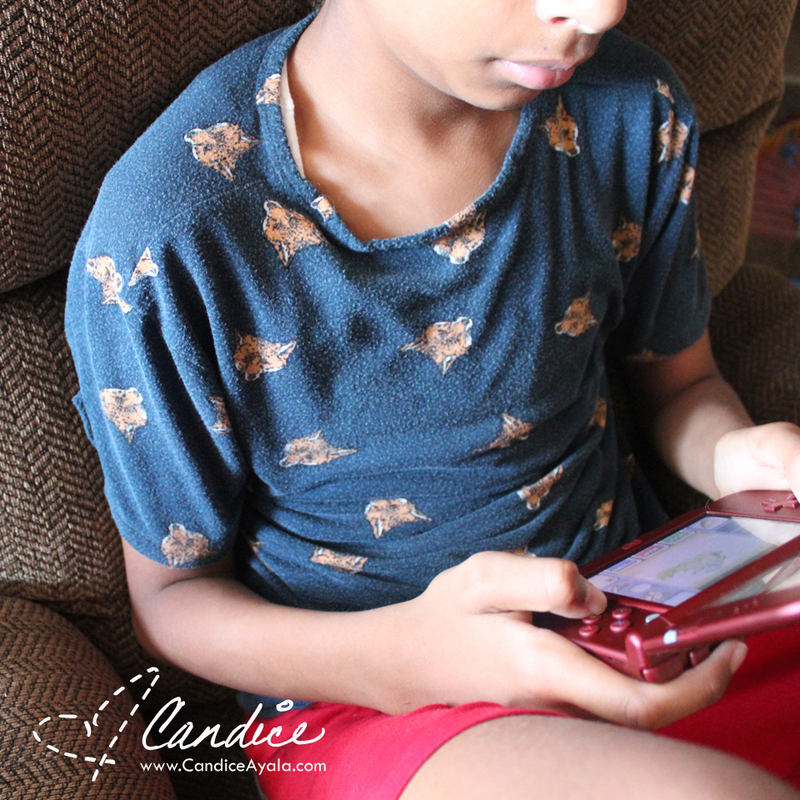 Question #3: What is your most used/worn sewing project? Look how faded and worn it is. It really is the best compliment. Question #4: Do you have a project that you thought would be used/or worn frequently but it did not work out? Yes, and it just so happens to be another project for Adrian. He loves a good hoodie, so I thought he’d practically live in Semper Sweater from Sofilantjes I made him a couple months ago. But NOPE! and it wasn’t that he didn’t want to wear it, it was because by the next week he had completely grown out of it! And it’s not because it shrank it the wash, I had pre-washed the fabric before sewing and it didn’t even see the wash again before he tried to wear it the next week; he’s just been growing like a weed! Question #5: What is your favorite tip or quote that applies to real life? 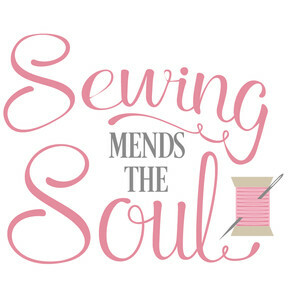 This is true for me because sewing has been my escape and happy place. 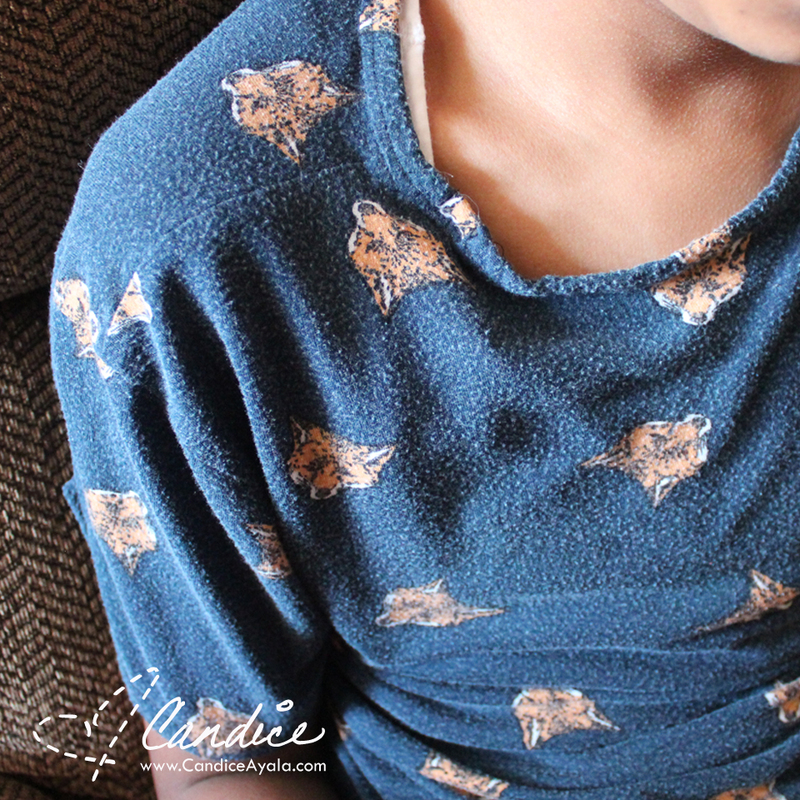 Sewing allows me to relax and recharge and come back to my “REAL LIFE” responsibilities in a better state of mind. I feel so strong about this, I wrote an entire blog post about it a while ago, you can read it HERE. And that’s it for my stop on the blog tour you guys! Thank you for you stopping by, and if you have any examples of Real Life, Real Sewing to show off, you can play along by using the #realliferealsewing on social media. You can also win one of two $25 gift cards. More details at Sew 20. Since my sewing area is in a shared space (supposed to be the dining room but it is the sewing/office/playroom/art gallery) I don’t have a lot of storage and tend to store things I “know” I won’t need for awhile elsewhere in the house. It never fails, at least once a month I’m rummaging all around the house searching for the perfect fabric/trim/whatever that I moved out of the sewing area because I though “Who needs fleece in July?” but now I need fleece in July. Except for the part about having a son, I can totally identify with your answers lol the 90% knowing the exact fabric and 10% destructo-mode search! Yup , that’s me! Sewing is my happy place too.